← Capitol Hill Block Party Band Map!!! 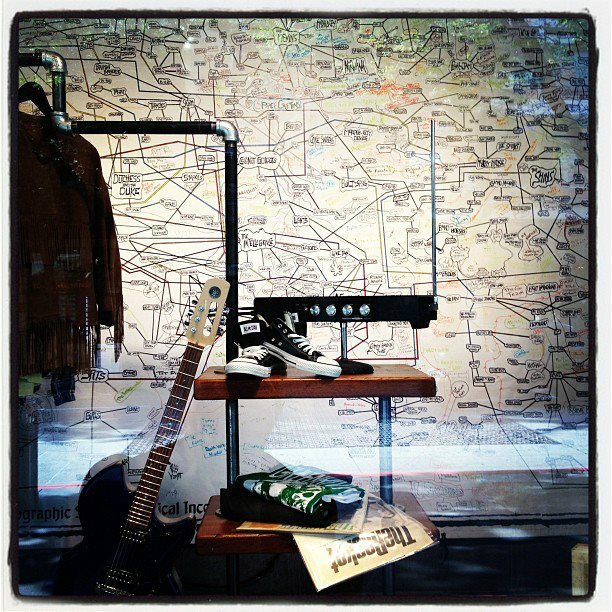 We here at band map central are super excited to be a part of Nordstrom’s Seattle Music Project. 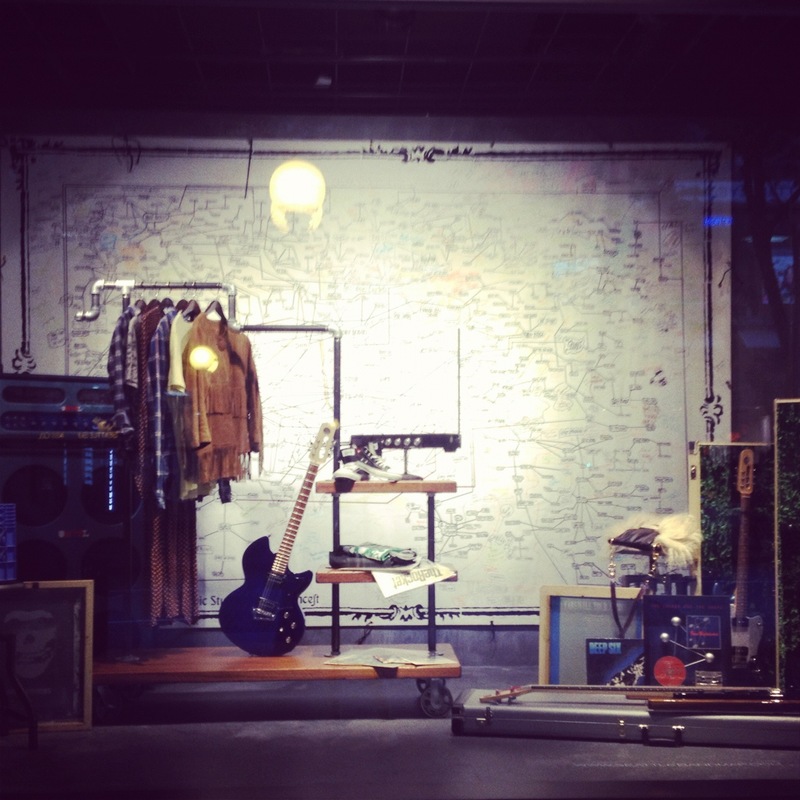 To celebrate the history of Seattle’s music scene, Nordstrom will feature rock n roll photos, memorabilia, original artwork by Keith Whiteman, and of course, music-inspired fashion. The exhibit runs Sept 21st – 30th, so come on down to the downtown Seattle Nordstrom this week to check it out! One Response to Seattle Band Map at Nordstrom!